We offer a versatile range of docks that respect the needs of each individual site and that are truly built to last. 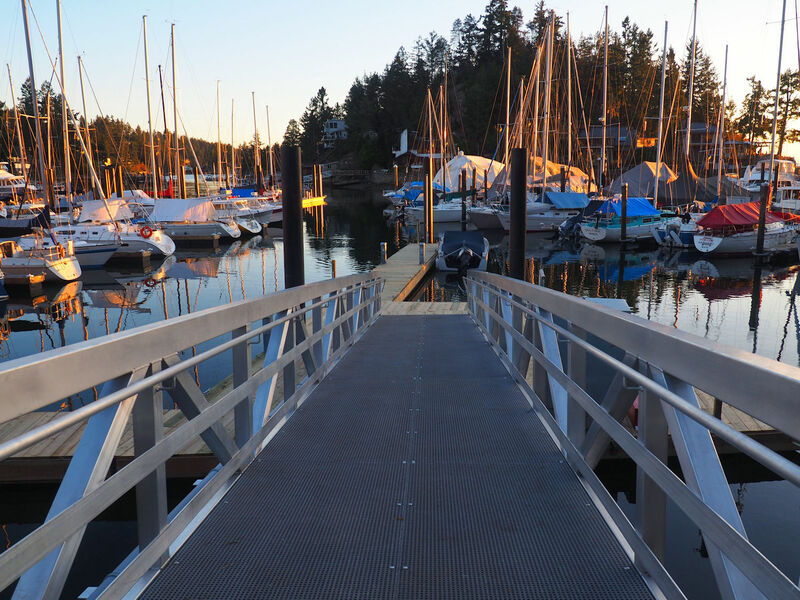 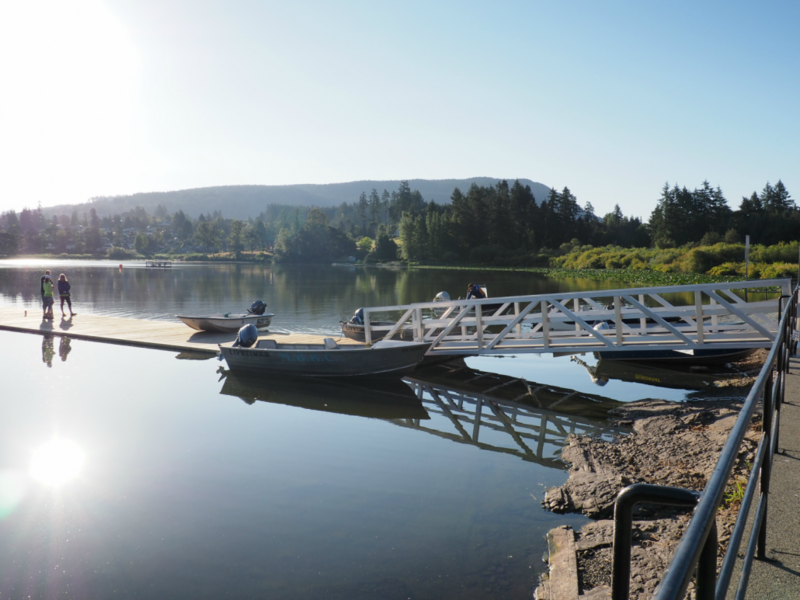 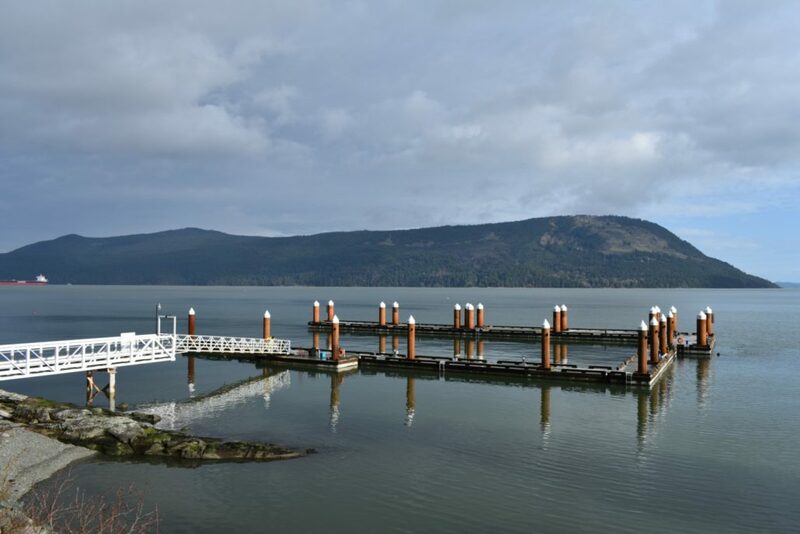 Whether you live by the ocean or a calm lake, we can design and build the dock that is right for your shoreline and is suited for your budget and lifestyle. 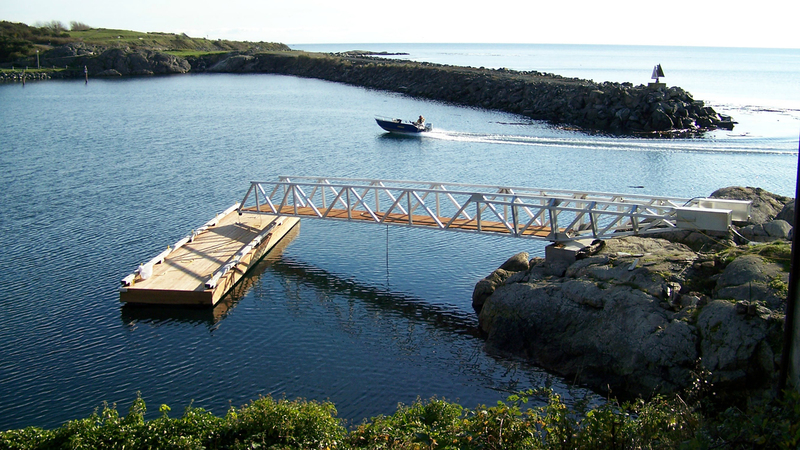 Our long history of ramp fabrication for marine environments led us to develop superb and consistent quality standards. 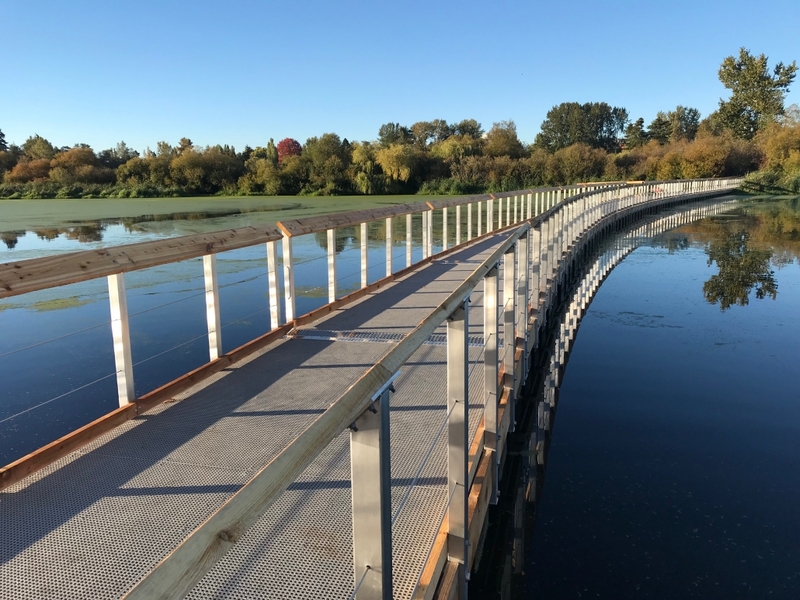 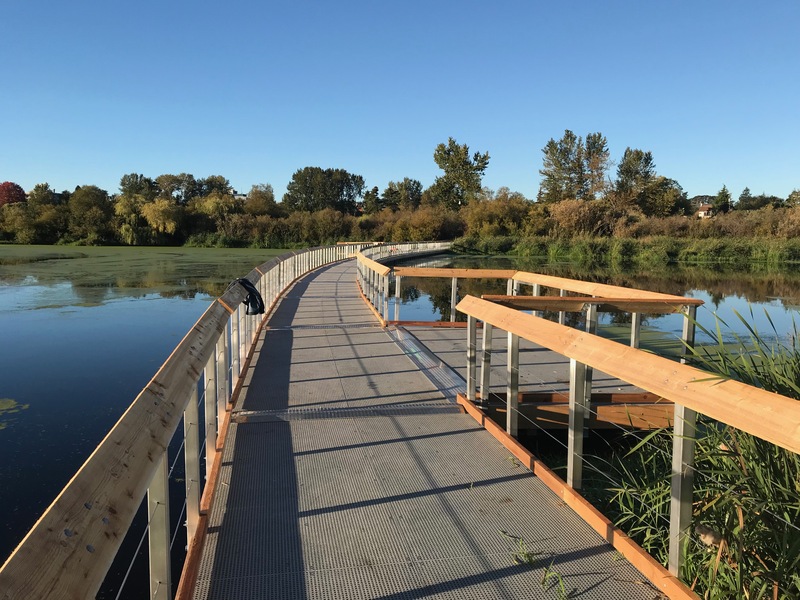 No matter what type of ramp you are considering and regardless of the size and complexity of the project, we can help you make your vision a reality. 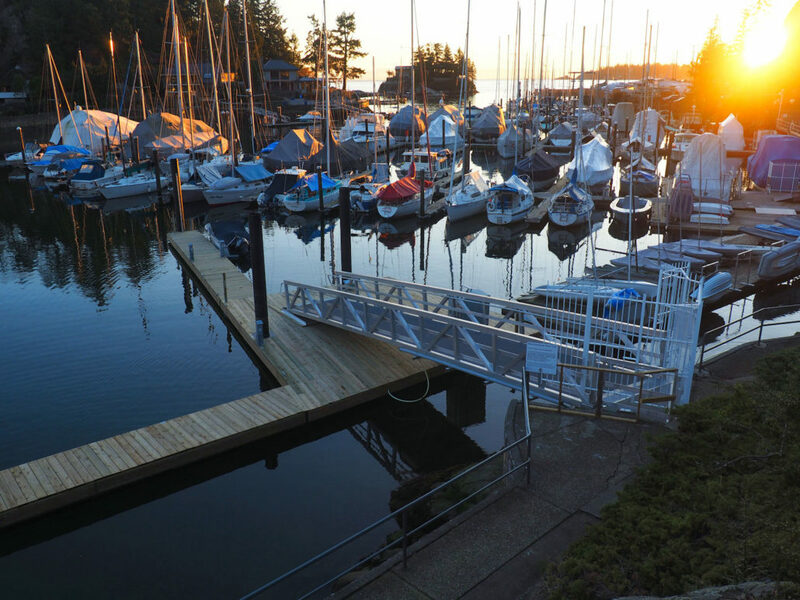 West Coast Floatation Systems is a locally owned and operated marine systems manufacturer conveniently located in beautiful Cowichan Bay on Vancouver Island, BC Canada. 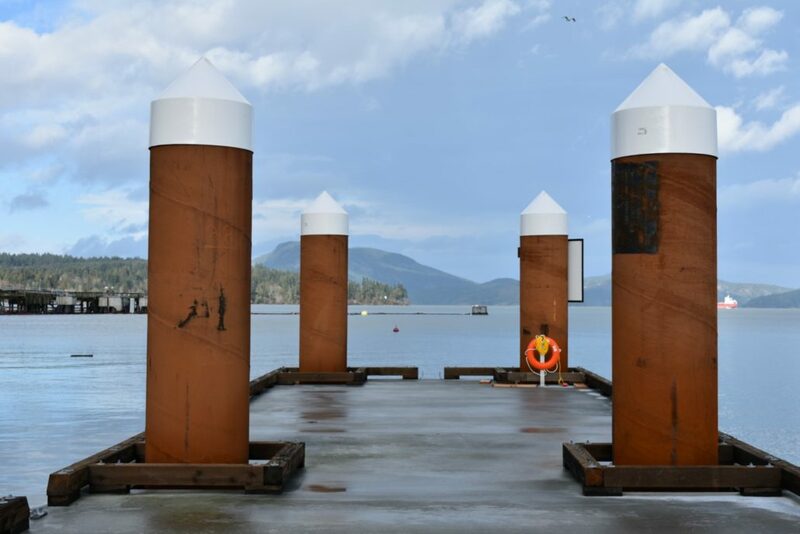 We specialize in design and fabrication of custom aluminium, steel and concrete installations in and around water ways and our quality standards are among the most rigorous in the industry. 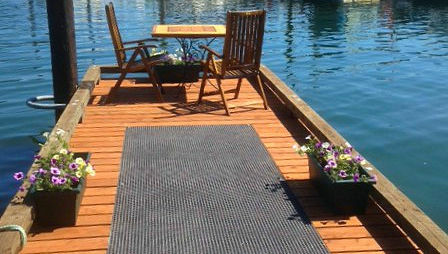 What we offer is a unique opportunity to work hand-in-hand with one company from start to finish. 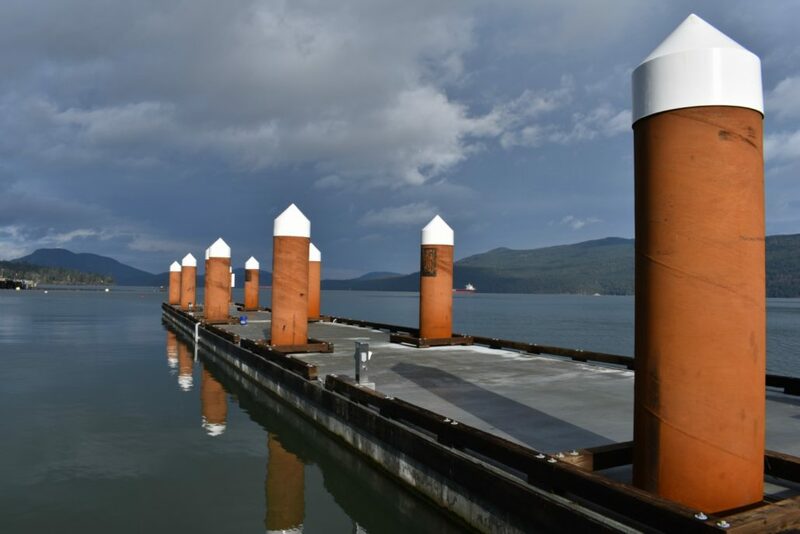 While we help you get the required lease applications and permits, we team up with engineers and outside consultants to bring the design together. 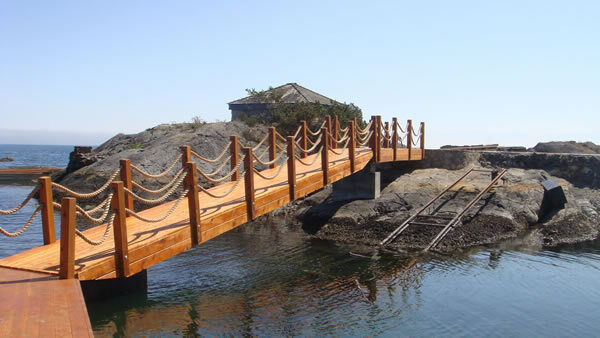 Once fabrication is completed, we can safely install any system we build on land or water. 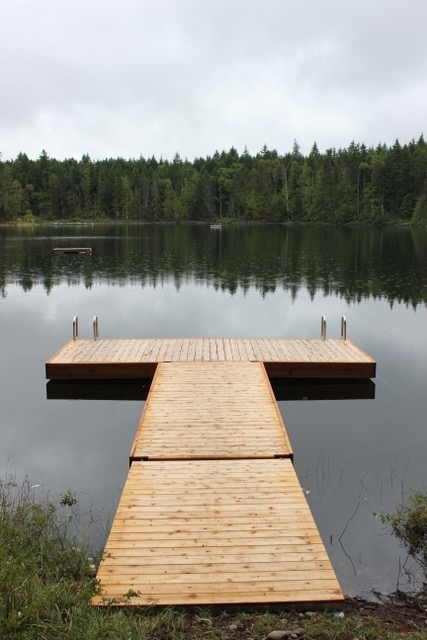 Above all else we value our environment and operate within local, provincial and federal regulations for best management practices when working around water. All machines on sites are equipped with emergency spill kits and use environmentally friendly oils. Our main focus is to allow people safe access to enjoy the majestic place we live in and to not damage our pristine wilderness in the process. 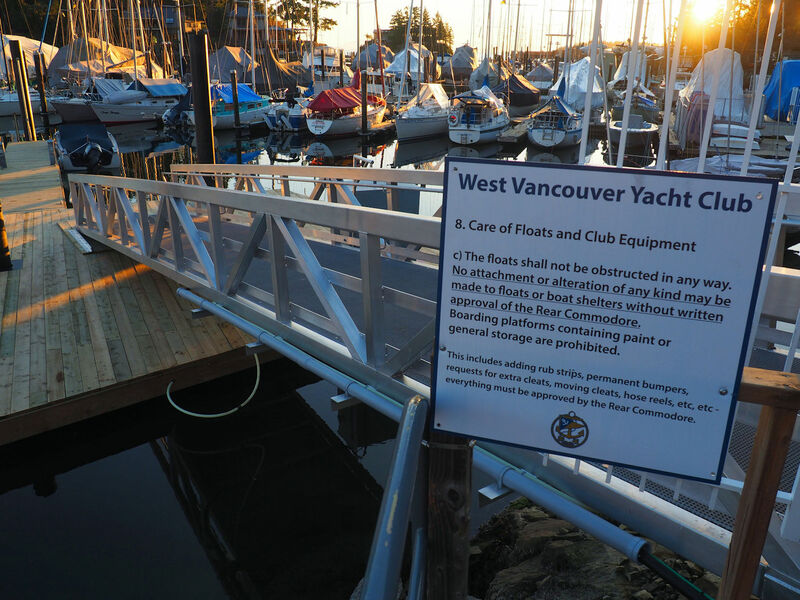 Contact us today at 250-597-3625 to find out what we can do for you.